Built after the 1974 Turkish Invasion -when refugee settlements were created in Zygi -and almost at the centre of the community. Its construction begun in 1985 and finished in 1986. 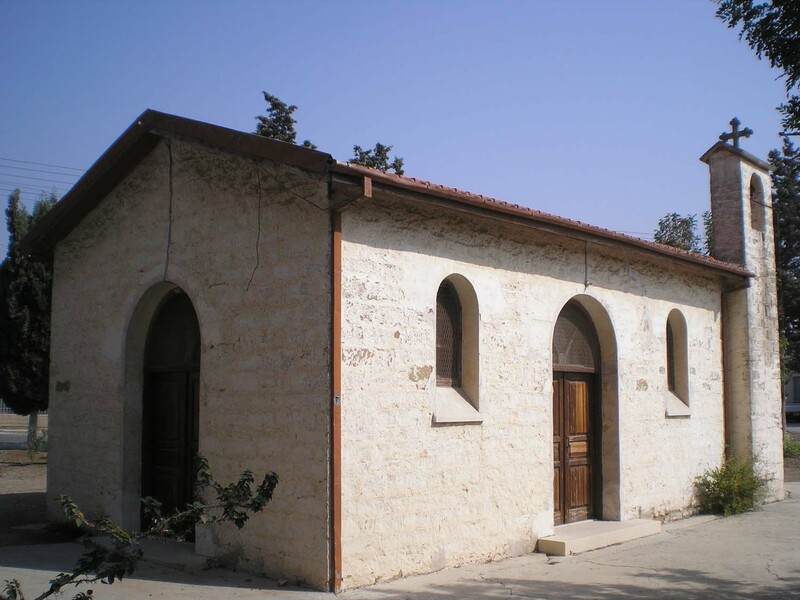 The state expropriated the land and the main donor for the construction of the church was the dear departed Hadji-Varnavas Tochnites and thus it was dedicated to Apostle Varnavas. 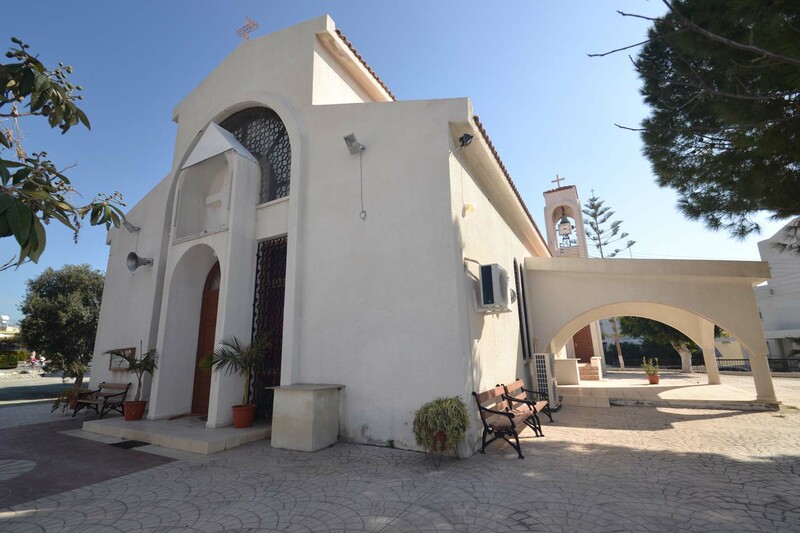 The church was completed through fundraisers and donations by the faithful. It celebrates every year on the 11th of June and organises a fair. 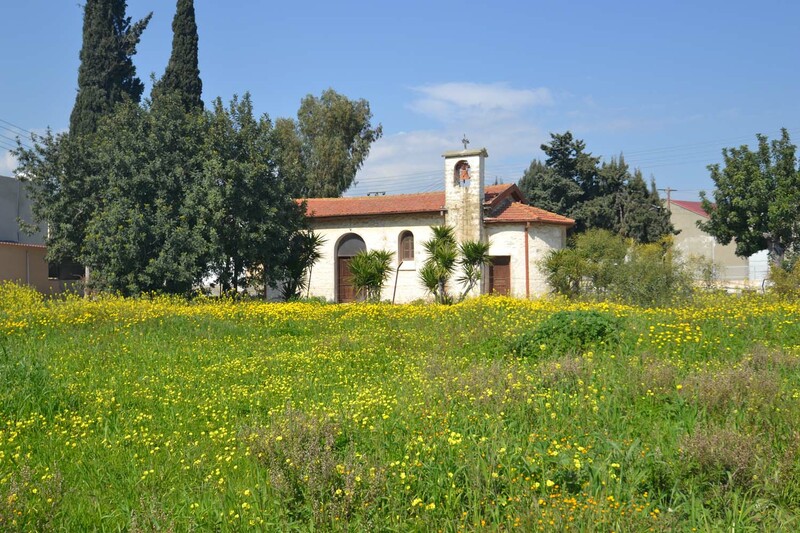 It is found in the south edges of the community, next to the road that leads to Maroni. Its date of construction has not been ascertained. One version reports that it was built around 1800 at an area in a neighbouring barrow and when it was ruined -for reasons unknown -it was built again in its present position by Tofalles Michaelas from Psematismenos. 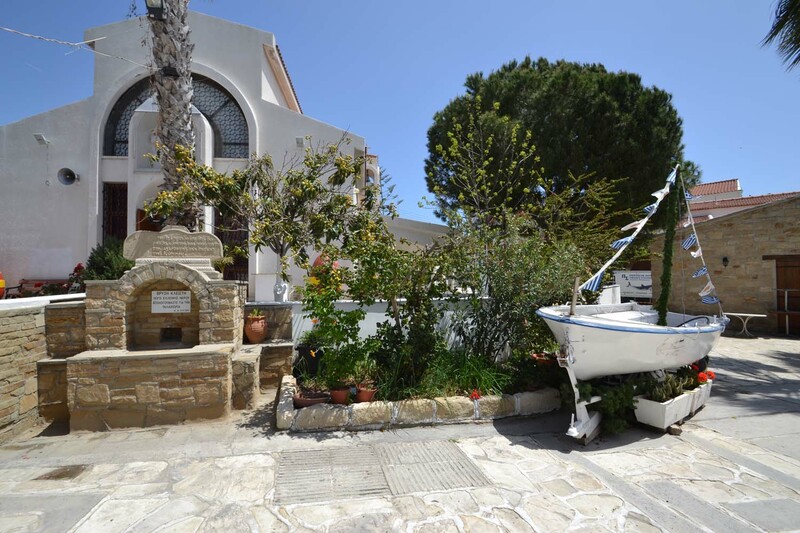 Another version mentions that it was built by immigrants from Asia Minor that had settled in the area. The graves found in the nearby cemetery reinforce this version. It celebrates on the 17th of September of each year. Built around 1955 by the Pattihes family in a privately owned area. The Pattihes family was -at that time -in the locust bean gathering and trading business. 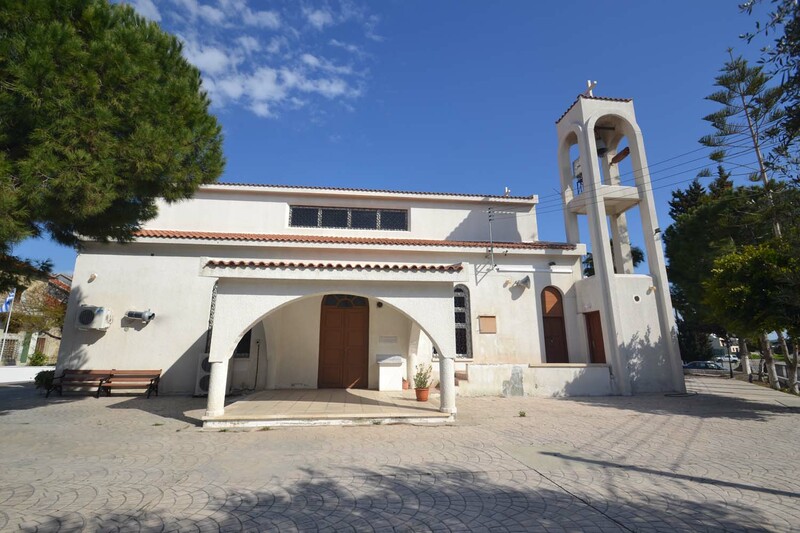 It was dedicated to St. Kyriakos in honour of Kyriakos Pattihes, father of Mr. Nicos Pattihes. 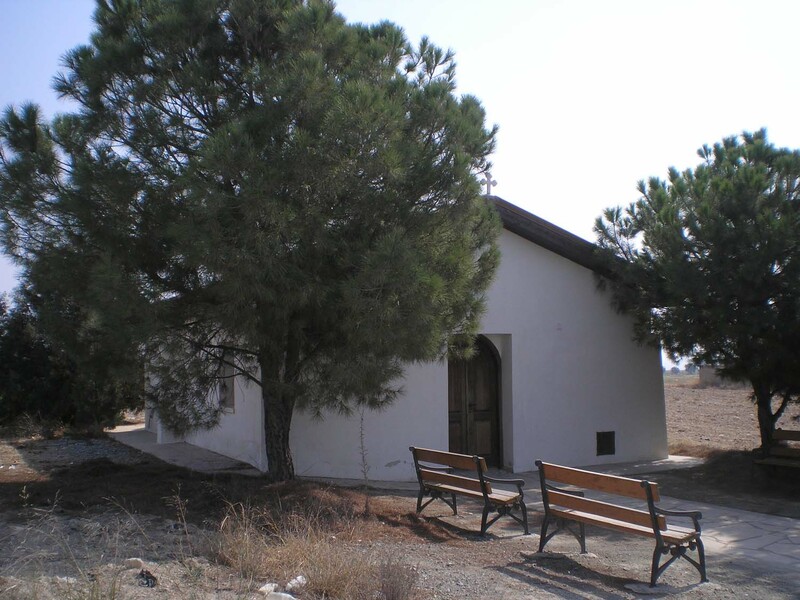 At the time that the country church was built, Zygi had very few inhabitants -mainly fishermen and locust bean workers – the great majority of which were Turkish-Cypriots. It celebrates on the 29th of September each year.